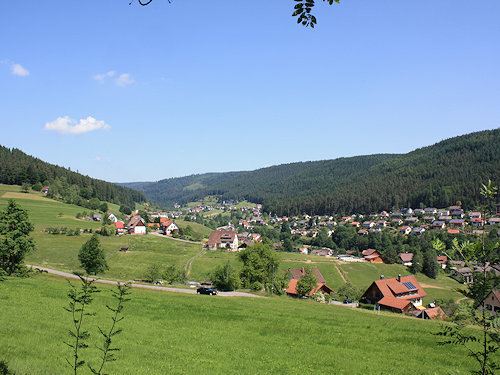 Baiersbronn and its districts extend for more than 20 km in the Murg valley between Freudenstadt and the Ruhestein (rock of resting) on the Black Forest High Road up to Schönmünzach. 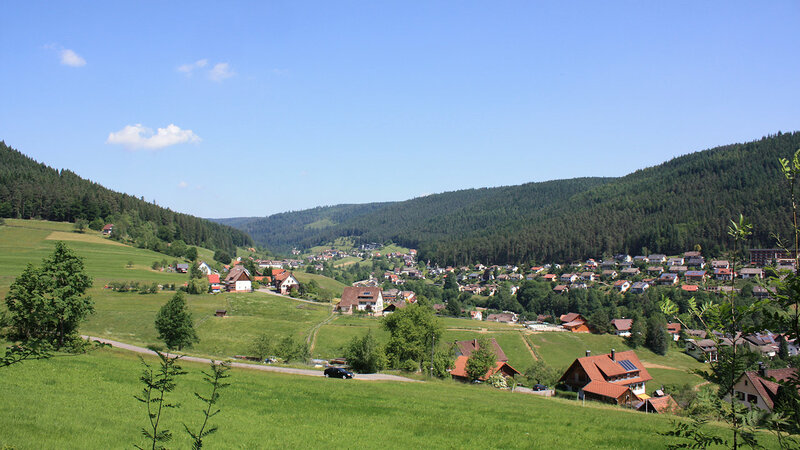 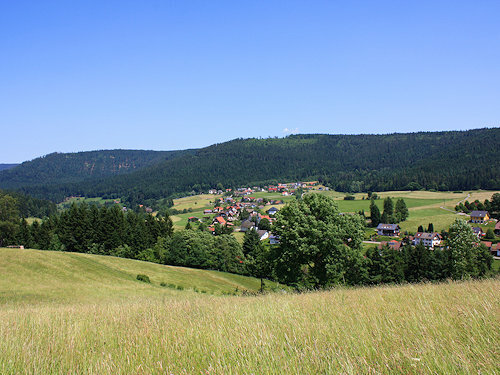 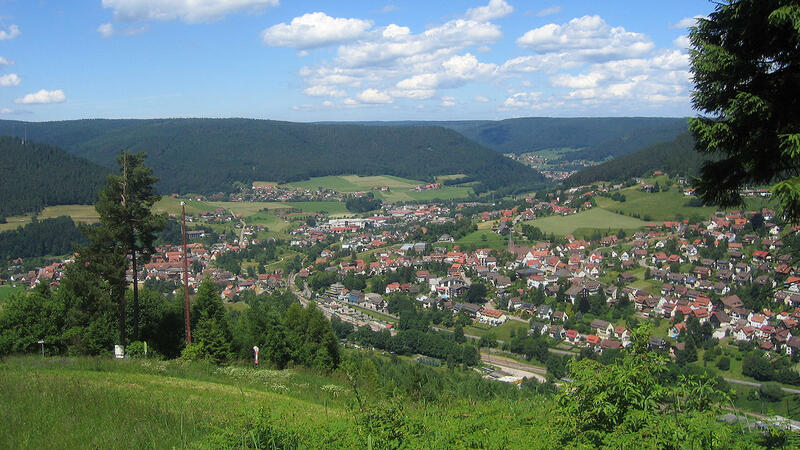 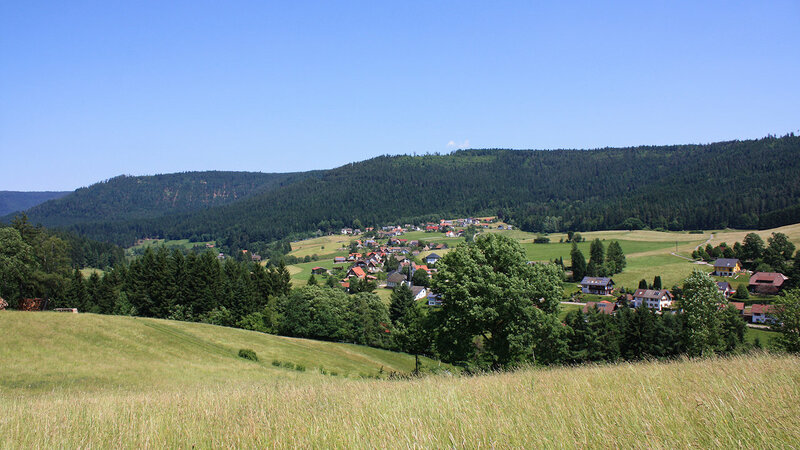 Under the title 'Wanderhimmel' (a Walker's Paradise), the municipality of Baiersbronn has done a great deal in recent years to make hiking, which is still one of the main reasons for visitors to come to the Black Forest, more attractive and more up-to-date. A large number of hiking trails are provided, as well as guided hikes, geocoaching and winter hiking trails. 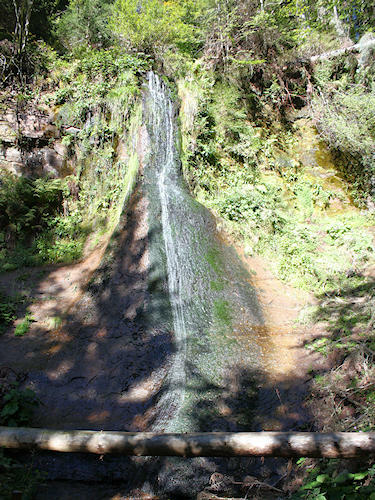 4 lodges which offer refreshments for the hiker were also opened halfway up the valley side. 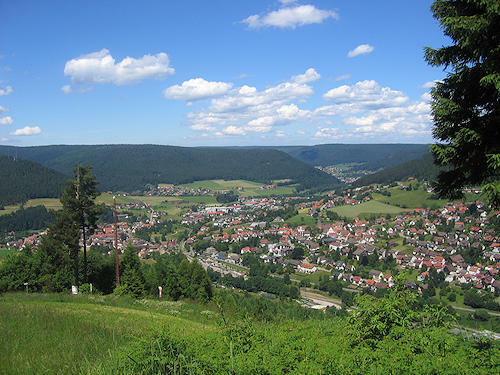 Baiersbronn is famous for its superior hotels and its top quality restaurants, which have won several awards.